← “Ask the Home Staging Expert®” – Are two front doors confusing potential buyers? 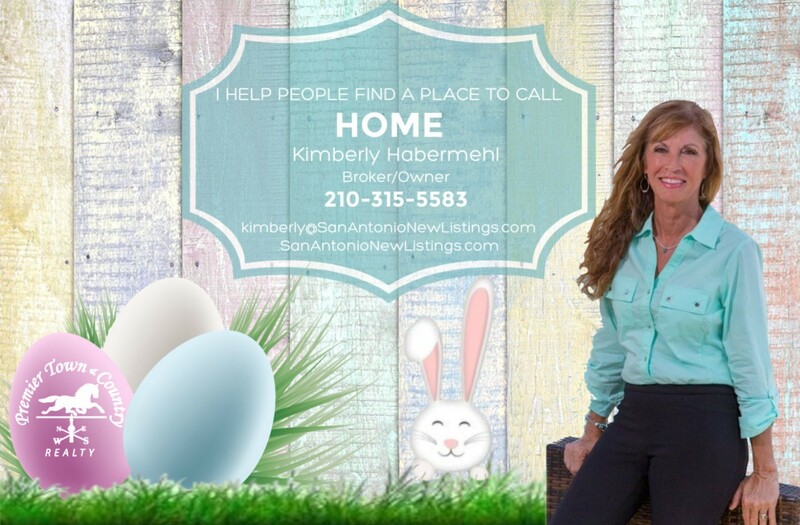 Realtor® and Home Staging Expert®, Kimberly Habermehl, owner and broker at Premier Town & Country Realty in San Antonio, Texas, offers some solid advice when deciding on the right time to list your home for market. In a buyer’s market, lower market demand and an abundance of properties is likely to decrease pricing, and a shortage of listed homes drives the prices up. Each market has its own challenges and opportunities – but waiting for a sellers market makes it easier to find a buyer at the highest price. If you have occupied the home you own for at least two of the past five years when you sell, sale profits up to $250K per owner are exempt from taxes. Time it right, and pocket those tax savings. Home buyers are more plentiful during the spring and summer months. The market slows down around the holidays. However, persistent buyers are still present during the winter and there is less competition from other sellers. Your willingness to list your property during the off-season often produces a great sale opportunity, with proper marketing. If your property is in need of some TLC, first complete those needed repairs before listing your home for sale. Homebuyers want a home that is clean and move-in ready. Holding out to sell until deferred maintenance is cured will pay off in the end. If you don’t want to make repairs before selling, that works too – but a special buyer is needed and the price will adjust accordingly.